Hate to be the one that said “we told you so”, but we told you so. 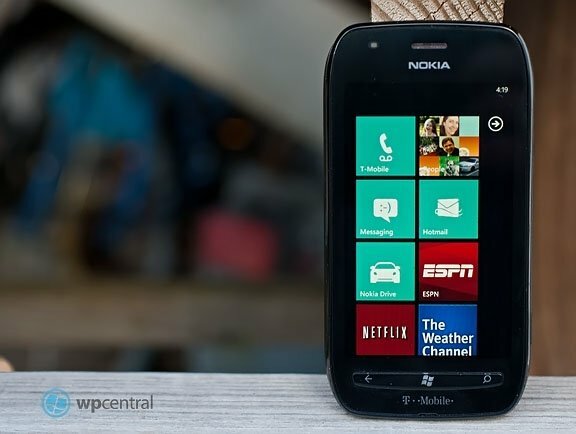 T-Mobile USA has confirmed what we previously reported – No Windows Phone 7.8 for the Nokia Lumia 710. And just like that, a hundred cries could be heard tonight. On Friday we reported that an email between a reader and a Nokia employee revelealed that T-Mobile had chosen to pass on the 7.8 update. For a phone that can out about a year ago, it’s a definite slap in the face to customers who signed a two-year agreement with the magenta carrier. "At this time, the Nokia Lumia 710 will not receive the software update. T-Mobile is committed to enhancing customers’ experience with our devices, including providing upgrades to the latest operating systems, and T-Mobile aims to deliver software upgrades when it will provide a better experience for our customers. We’ll share additional information on upgrades for the Nokia Lumia 710 when they are available." A really sucky situation for anyone out there who picked up the Lumia 710 on T-Mobile in the past year. Not all hope is lost though, if you’re reading our site odds are you can handle manually installing the update via the CAB files. For the rest of the population, our hearts go out to you.